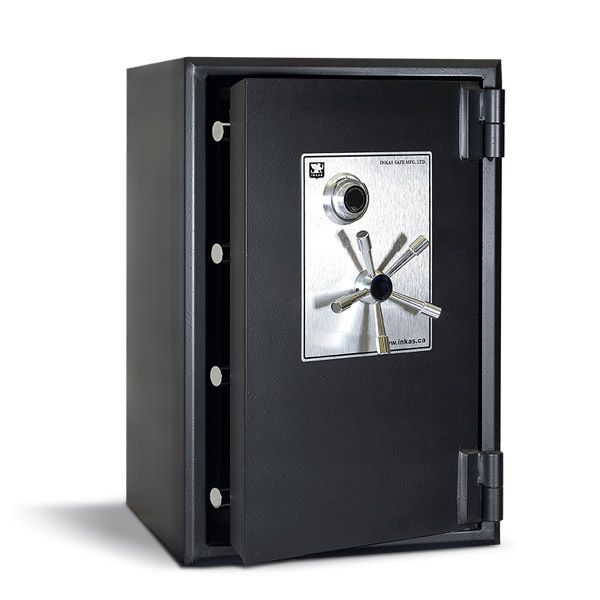 Along with burglary, fire is one of the most common threats people are trying to protect their valuables from when buying a safe for their home or business. 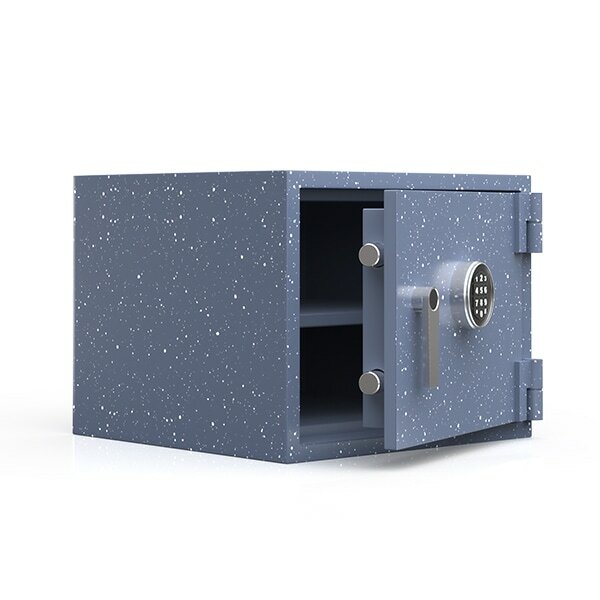 Fire is a more common reason for damaged valuables or lost documents and currency when compared to burglary, so making sure your safe includes fire protection is crucial. 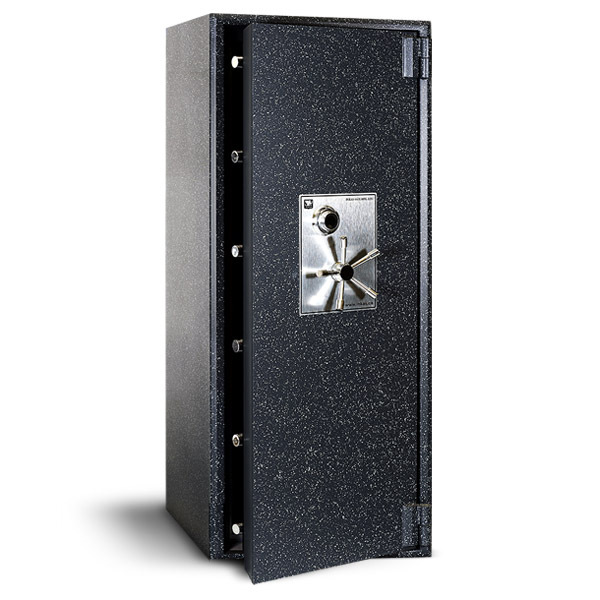 Instead of worrying that your documents and valuables will be lost in the case of a fire-related emergency, keep them in a safe place where you know they are protected. 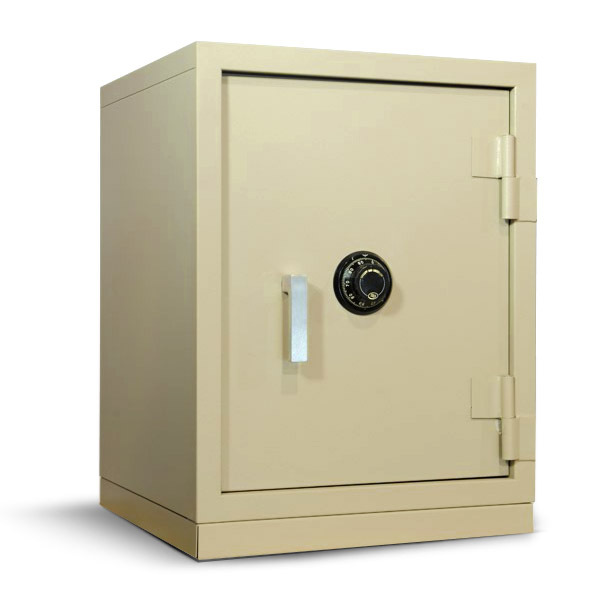 INKAS® Safe Manufacturing offers a variety of composite UL-certified high-security safes that provide two hours of fire protection at 350 degrees. 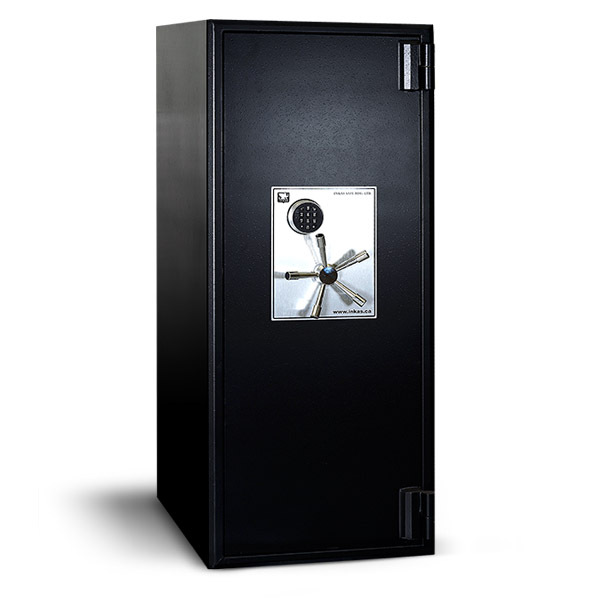 Our fire-protected safes come in a range of configurations and protection levels to meet any requirement. 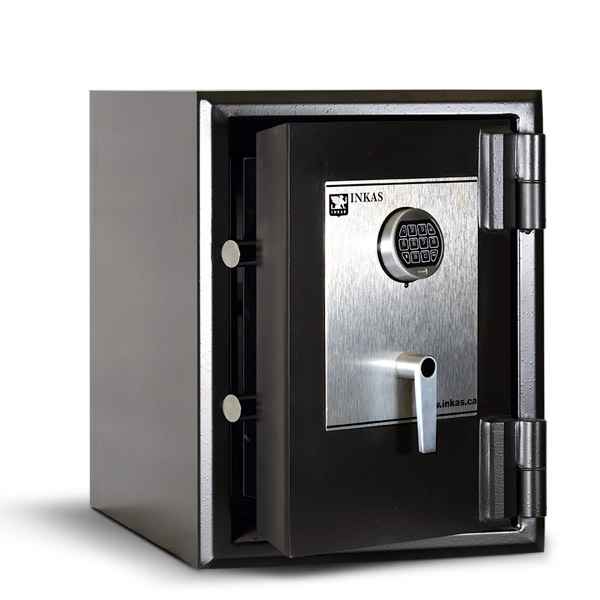 Due to our own manufacturing facility, we are also able to provide our customers with completely customized solutions with the quality and protection INKAS® safes are known for.